Teaching English to a village school in North Thailand and helping at local elephant sanctuary. I am raising money to help contribute towards my volunteering project. I will be living in a homestay in a Northern Thailand village for 10 weeks. Whilst here, I will be teaching English at a school to children from 5 years to 11 years old. 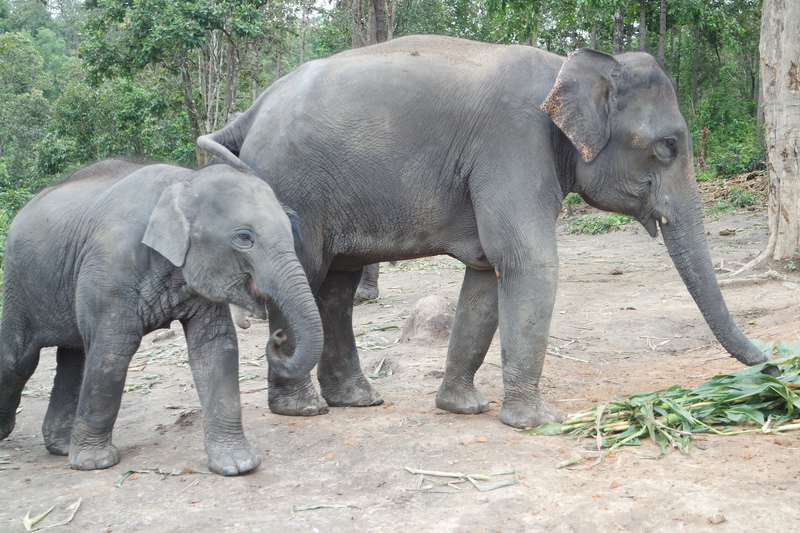 Additionally, I will be helping out at the village's elephant sanctuary. I am Scarlett Mason. I am 20 years old and I'm an English Literature student at the University of Essex. My biggest passion are animals and I love spending my time helping them! I want to complete this project because I feel that it will be an amazing opportunity. In the future, I want to be a teacher so I think the experience will be very credible. Not only do I want to gain experience, I want to give up my time and knowledge in order to provide the children with better education. I believe that every child deserves the right to education-- and this education must be improved and adapted to fit the needs of each child. What's more, I am a massive animal lover and I care about the welfare of animals. 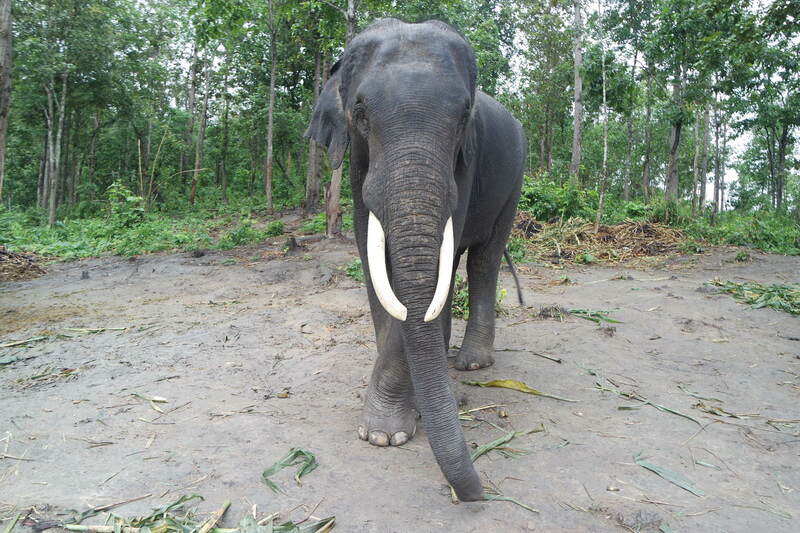 Kindred Spirit aims "to bring as many elephants as possible back to their natural habitat whilst working on educating both the public and the locals about elephant treatment and try to combat illegal trade." To be a part of this would be incredible. KS requires a cost of £1,000 which includes insurance, in-country travel, accommodation and food. However, I will also have to pay for flights and visa (which will be approx. £800) so any additional funds will be spent on them. Some of this money will also go towards the sanctuary- food, medical resources, etc for the elephants. Whilst on the project, I hope to give at least two updates a week. These will be via social media- Facebook, Instagram and Twitter. Facebook- https://www.facebook.com/SDM19 Twitter- https://twitter.com/scarlett_mason Instagram- https://www.instagram.com/scarlettmason_/ On my social networks (especially Instagram) I will be giving updates on my project- before, during and after. Thank you for taking the time out to learn about my project. I would be extremely grateful if you could support my project. You can do so by donating to this page, as well as sharing my page on your social media, and telling your friends about my project. Your support is what helps volunteering projects grow around the world.